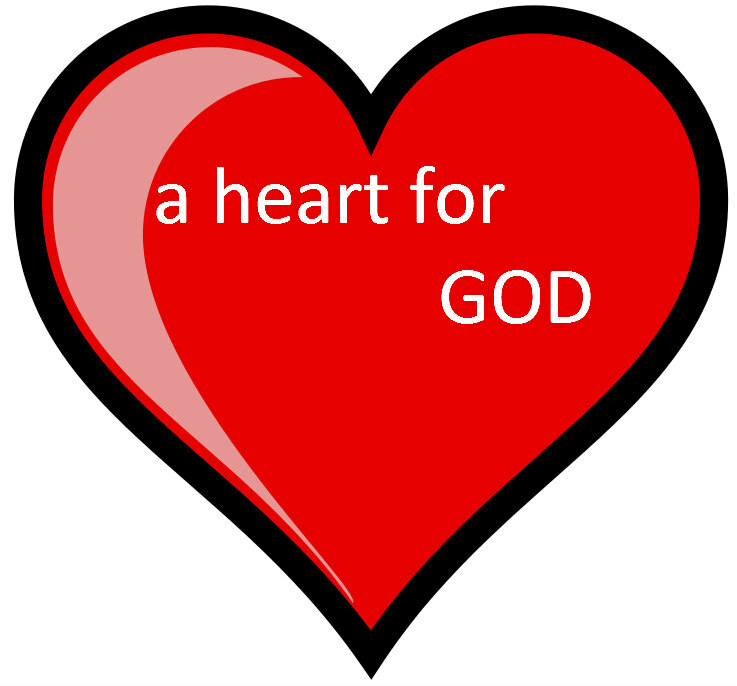 Our heart is very important to God and within it is who we truly are. Jesus taught a parable when the Pharissees were offended by His words, and how it is not what goes into ones mouth that defiles them, but what is spoken as it comes out of their heart! (Matthew 15:10-20). 10 And he called the multitude, and said unto them, Hear, and understand:11 Not that which goeth into the mouth defileth a man; but that which cometh out of the mouth, this defileth a man.12 Then came his disciples, and said unto him, Knowest thou that the Pharisees were offended, after they heard this saying?13 But he answered and said, Every plant, which my heavenly Father hath not planted, shall be rooted up.14 Let them alone: they be blind leaders of the blind. And if the blind lead the blind, both shall fall into the ditch.15 Then answered Peter and said unto him, Declare unto us this parable.16 And Jesus said, Are ye also yet without understanding?17 Do not ye yet understand, that whatsoever entereth in at the mouth goeth into the belly, and is cast out into the draught?18 But those things which proceed out of the mouth come forth from the heart; and they defile the man.19 For out of the heart proceed evil thoughts, murders, adulteries, fornications, thefts, false witness, blasphemies:20 These are the things which defile a man: but to eat with unwashen hands defileth not a man. The heart of man is tried by God different times, and just as reigns steer and guide a horse in its ways it is written God tries the reigns of our heart and rewards us according to our ways. (Jeremiah 17:9-10). Solomon is an example of a man who sought the wisdom of God more than his own, and for seeking Gods wisdom to judge Israel God increased unto him(2 Chronicles 1:7-12), 7 In that night did God appear unto Solomon, and said unto him, Ask what I shall give thee.8 And Solomon said unto God, Thou hast shewed great mercy unto David my father, and hast made me to reign in his stead.9 Now, O Lord God, let thy promise unto David my father be established: for thou hast made me king over a people like the dust of the earth in multitude.10 Give me now wisdom and knowledge, that I may go out and come in before this people: for who can judge this thy people, that is so great?11 And God said to Solomon, Because this was in thine heart, and thou hast not asked riches, wealth, or honour, nor the life of thine enemies, neither yet hast asked long life; but hast asked wisdom and knowledge for thyself, that thou mayest judge my people, over whom I have made thee king:12 Wisdom and knowledge is granted unto thee; and I will give thee riches, and wealth, and honour, such as none of the kings have had that have been before thee, neither shall there any after thee have the like. (2 Chronicles 9:22-23).